The Streamfeeder U-Card Former is a specially modified version of our extended vacuum transport. 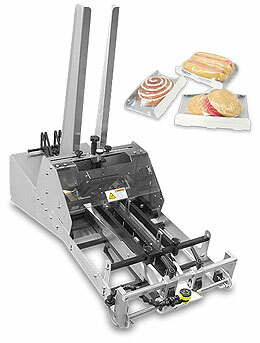 Included are plow forming plates that shape u-cards as they are dispensed from the feeder. The vacuum belt provides control of the product to improve performance.